Spring is here but Winter is not going out like a Lamb. To get you in the mood and ready for Spring and warmer weather, we wanted to spotlight some of our Floral Fragrances listed in no particular order. Review descriptions of all fragrances. 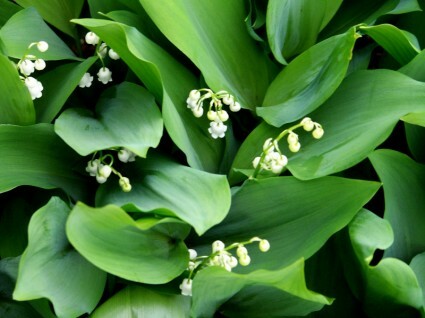 Lily of the Valley ~ Color: Natural White This is a wonderful fragrance which captures the scent of this flower beautifully. A clean, fresh floral. 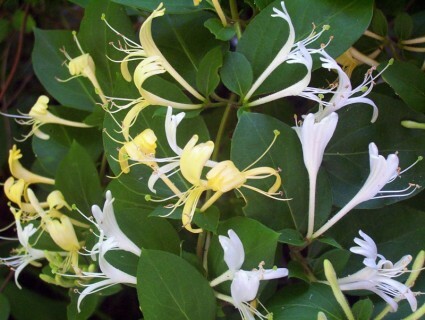 Honeysuckle Jasmine ~ Color: Natural white soy Lot's of honeysuckle with just the right touch of jasmine. This may remind you of the one in the JM candle line. 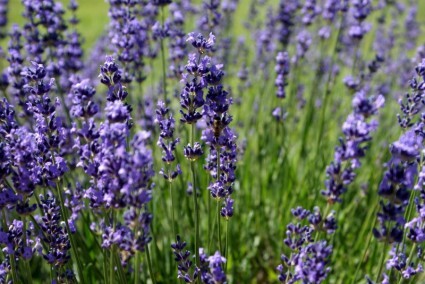 Lavender ~ A lovely sweet, crisp floral scent like an enchanting meadow fringed with springs of lavender. Lilac ~ Color: Light Purple Such beautiful flowers and this candle captures them perfectly. 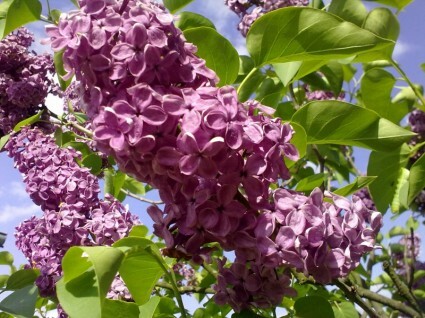 Smells like true lilacs in full bloom. A strong realistic scent. 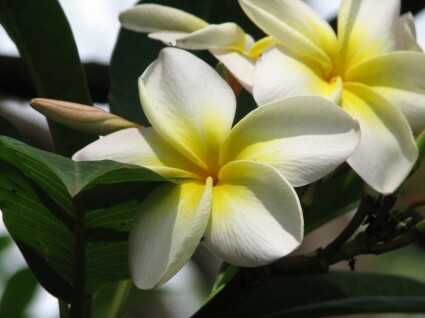 Plumeria ~ A floral scent of the most beautiful flowering trees of the tropics. 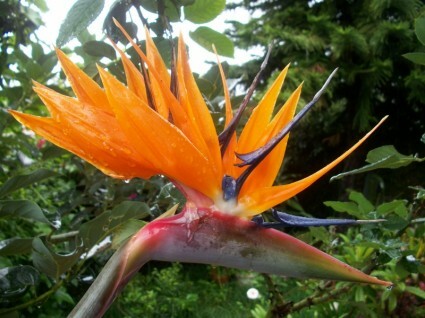 Smells very similar to a well know BB Plumeria. Birds of Paradise ~ A floral aroma with base notes of strawberry, vanilla, sweet pomegranate with hints of soft jasmine, rose petals and coconut.